Google has invested £20 million ($27.1m) in a biotech firm spun out of Oxford University working on novel treatments which include a universal flu vaccine and a therapeutic cancer vaccine. The tech giant’s GV division (formerly known as Google Ventures) was the lead investor in Vaccitech in its Series A investment round, with Silicon Valley investor Sequoia Capital and existing backer Oxford Sciences Innovation and Neptune Ventures also contributing. Vaccitech has now raised £30m since inception in 2016, and the new funding gives the company money to advance its pipeline of six products. These all use non-replicating viral vectors which can induce powerful cellular immune responses for treatment or prophylaxis against diseases at various stages. Spun out from Oxford University two years ago, the company is commercialising the research of vaccine development specialists Adrian Hill and Sarah Gilbert, who developed the underpinning technology at Oxford University’s Jenner Institute. 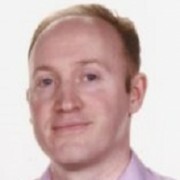 Hill and Gilbert’s work persuaded Tom Evans, a former Novartis scientist, to take up the role of CEO at the company and relocate to the UK. 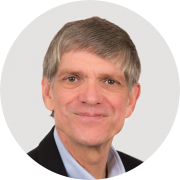 Evans is a vaccine veteran with over a 15 years’ experience at Vical, as global head of Infectious Diseases Research at Novartis, and as CSO and CEO at the tuberculosis vaccine-focused biotech Aeras. 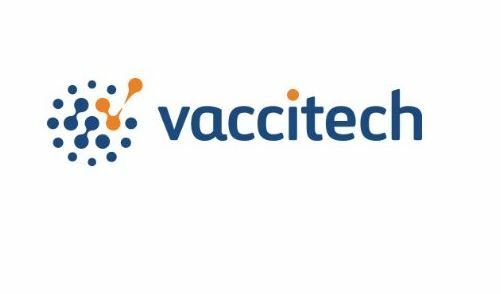 Vaccitech has also added vaccine veteran Pierre Morgon to its board of directors. Vaccitech’s six products are all in early stage trials or pre-clinical testing, and are all based on the viral vector vaccine technology. The vaccines can be used as treatment or prophylaxis against diseases at various stages. The company reports that the CD8+ T-cell responses induced by its proprietary platform are among the highest reported in any human trials. The company’s universal flu vaccine is currently in a phase 2b efficacy trial, while a prostate cancer therapeutic is in phase 1 studies. Vaccitech’s prostate cancer therapeutic has shown high level immune T cell responses to the self-antigen 5T4, indicating strong potential applicability of the vaccine platform to cancer in general. A phase 2 study combining the vaccine platform with a checkpoint inhibitor will begin in metastatic prostate disease in early 2018. Meanwhile, a prophylactic vaccine for Middle East Respiratory Syndrome (MERS) is commencing phase 1 studies, a Human Papillomavirus (HPV) therapeutic, a Hepatitis B (HBV) therapeutic, and another infectious disease asset are all in late preclinical development. Based at the Oxford Science Park, Vaccitech will use the funding to expand its business, develop its lab structure, and to push its influenza and prostate cancer programmes through phase 2 by the end of 2019, and move three further programmes into the clinic. “When you look at the 250 million people chronically infected with hepatitis B globally, or the number of people killed by the flu each year, it becomes clear just how much potential impact Vaccitech’s portfolio of vaccine products could have on the world,” said CEO Tom Evans.